I'm happy to say that Lost And Gained is now available at these places and many more. If you can't find it through your favorite source, please let me know and I'll get it to you. Of the previous albums, Free As An Arrow, Into The Weeds, and Fallout should also be available through all of these sources. Fallout received a featured review at CD Baby as an "editor's pick" in the pop category, as well as in both the math-rock and quirky pop sub-categories. 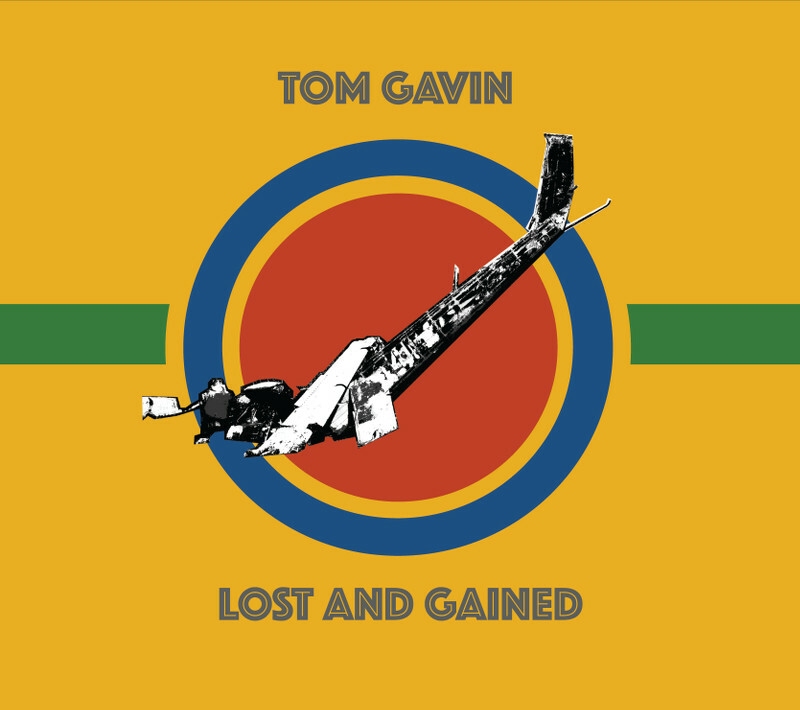 If you'd like, you can also purchase CDs of all in-print albums right here at tomgavin.net on the music page. If you have questions about out-of-print albums, or anything else, send me an email and I can work that particularly simple magic. Hope you enjoy Lost And Gained, and if you make it out to see us play anytime soon, you'll catch an earful of the next album, in progress. Thanks for listening!